The news of Stan Lee’s death hit me like THOR’s Hammer. A thunderous blow to my soul. His death rocked many of us pretty hard. However, I don’t want to say goodbye to Stan “The Man” Lee, but I do want to thank him. Thank you, Stan. Thank you for the humanity you poured into your characters. Thank you for the character I loved most: Spider-Man. It’s because of Peter Parker that I was able to get through the bullying I endured as a kid. There were days - a bit like today - when I’d be in tears. The kind of tears that I never felt coming. They just started flowing like the wildest of rapids. That’s when I’d grab a Spider-Man comic, start reading and escape into a web-slinging world. A world where Peter Parker was made fun of and beat up, but overcame it all. A world far removed from my daily name-calling and dust-ups I so desperately wished would stop. 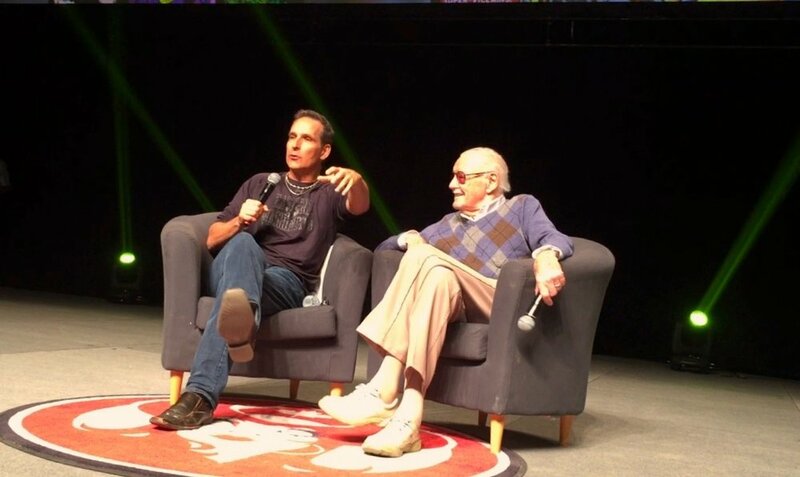 But it’s through Spider-Man - written by you, Stan, and by so many other greats as well - where I found strength and learned to lean on my friends and family. I somehow found my own source of power. I’ll mention one more thing that I know Stan would approve of: If you find yourself being bullied - and I know that it’s hard to do - please talk to your friends, family or anyone you trust. You’re never alone. 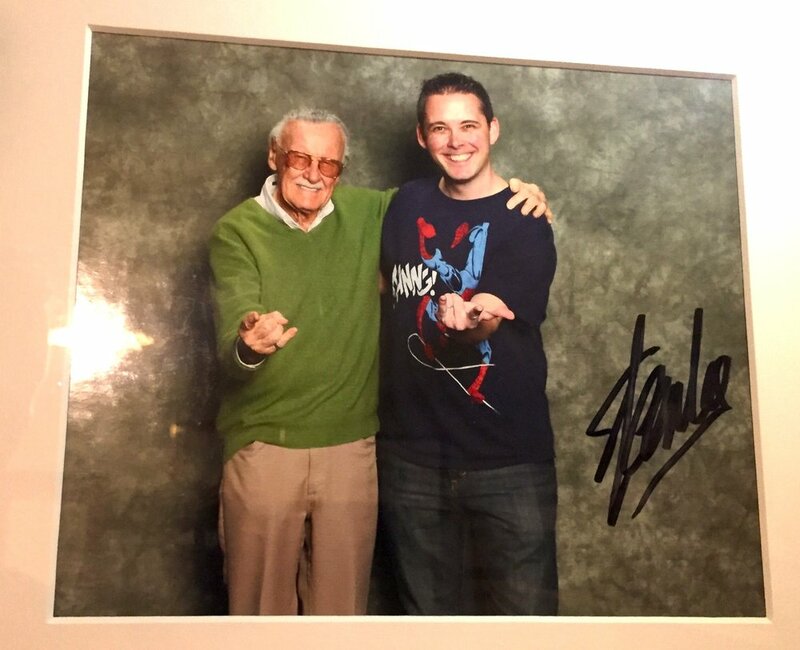 So, one more time: Thank you, Stan. This piece was written by Chris Doucher - Managing Editor for GeekNerdNet.